CLICK HERE. 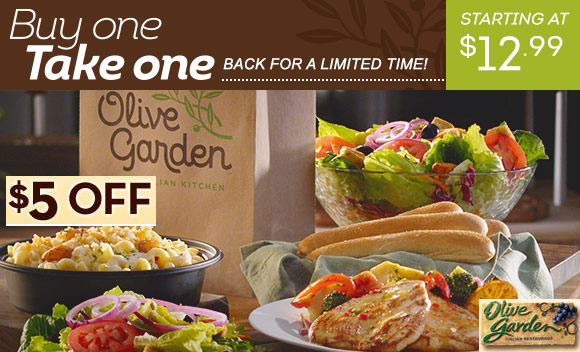 Click on Specials on the left, then click on Buy 1 Take 1. Or any other items you wish!